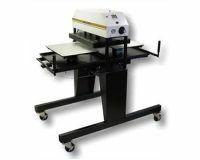 Big Volume? 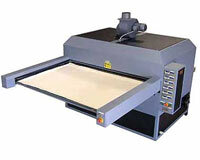 Big Substrates? 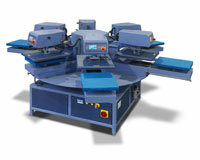 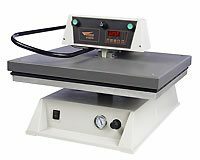 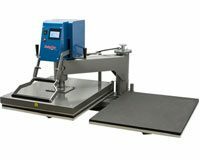 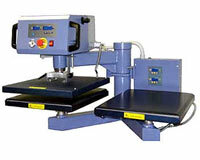 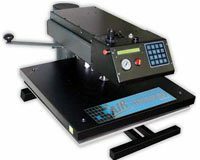 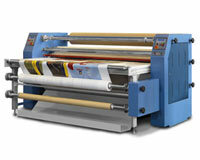 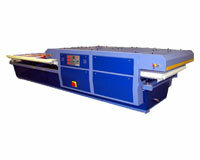 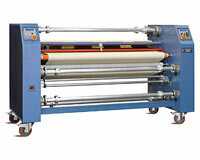 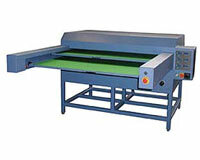 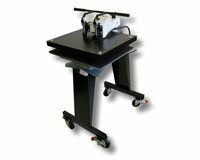 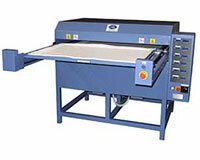 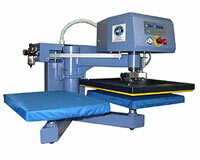 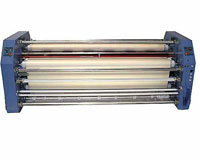 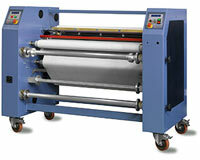 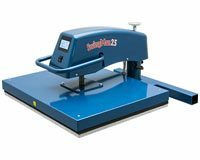 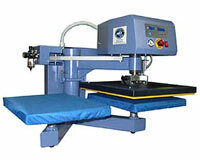 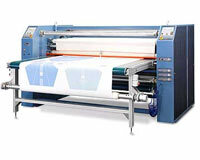 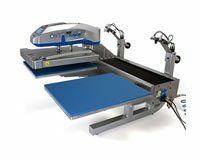 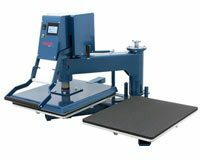 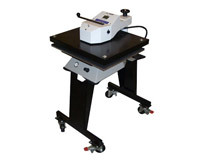 These Large Format Heat Presses Are Ideal For High Production Transfer Printing!